Digital technology advancements are changing consumer perceptions. People are now engaging with businesses on their own terms, whether that’s on-demand car service, online banking, or shopping in just a few clicks via an app or mobile device. While this consumerization may have started in the retail and financial industries, it’s quickly extending into healthcare. Patients are coming to expect consumer experiences like those offered in other sectors. But very few healthcare organizations are set up to meet the expectations of this changing landscape. 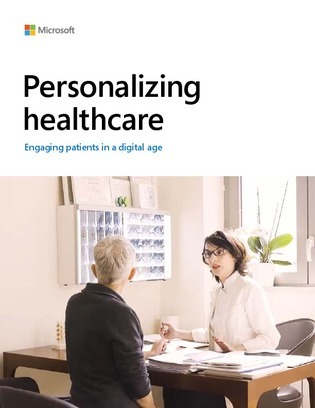 Read this e-book for digital integration strategies in the healthcare industry and several case studies that coincide.